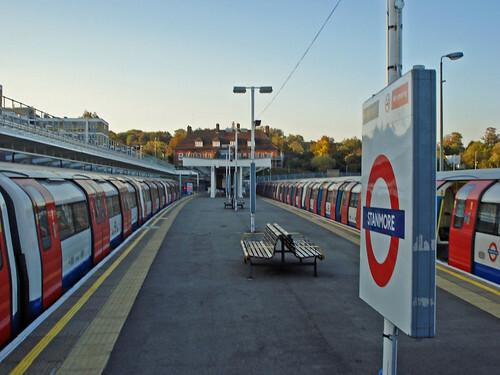 Stanmore Politics is a non-partisan site looking at the political going’s on of Stanmore, Harrow council and Harrow East. There will be regular posts offering local news and views. Especially in the run up to the 2010 national and local elections, the site aims to provide a forum for local people to discuss the issues that matter to them. Whether you’re furious about the Jubilee Line closures, think it’s time for some political change or have another burning issue to get off your chest, this is the place to talk about it. Although the focus is largely on politics, the site will also look at what is happening generally in the area, from new restaurant openings to local entertainment and community events. Hi, can’t find your email address to send that picture from last night. It was great fun, you’d have enjoyed it I’m sure. Drop me an email so I can reply with it attached.